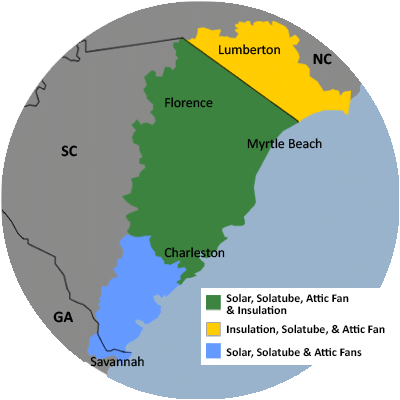 Carolina Energy Conservation is proud to be an active participant in community events, festivals, and Home Shows spanning from Calabash, NC to Charleston, SC. Our favorite part about what we do is educating our community on the importance of solar energy and energy conservation. We love to demonstrate how our products and services can improve your quality of life and lower your utility bills! Visit our "events" page to see where we will be next!